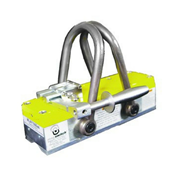 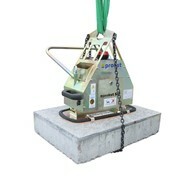 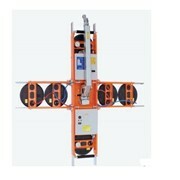 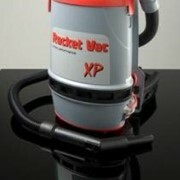 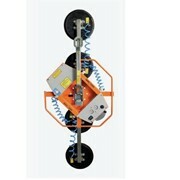 The VacuCobra is our newcomer within lifting equipment for goods up to 35kg. 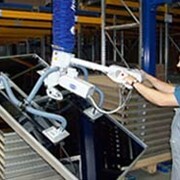 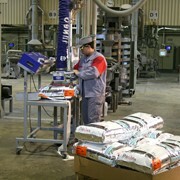 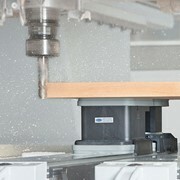 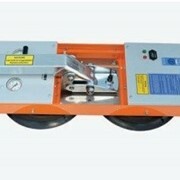 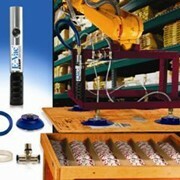 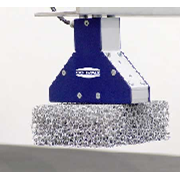 Ideal for applications where quick pick and place is essential like distribution centres or the end of production lines. 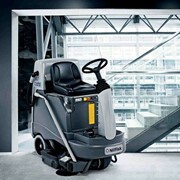 Ergonomically designed to fit all. 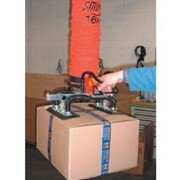 A bottom swivel and an angle adapter ensure full freedom of motion when gripping load. 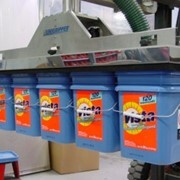 The quick-release function makes sure that no time is wasted when releasing the load.